In mid-2014, Facebook decided that videos on our news feed should start automatically playing, because... reasons. Thankfully, if that feature annoys you, there is a way to opt out. 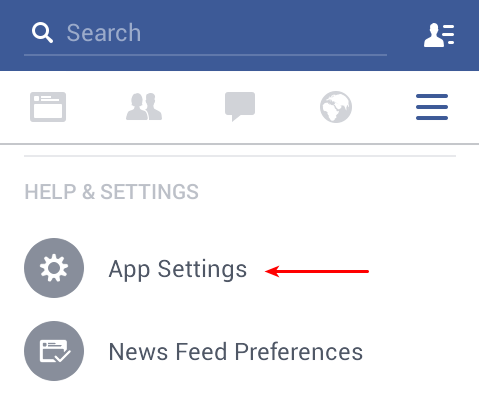 Here's how to disable auto-playing videos on the Facebook news feed. Because who needs this feature? Really? 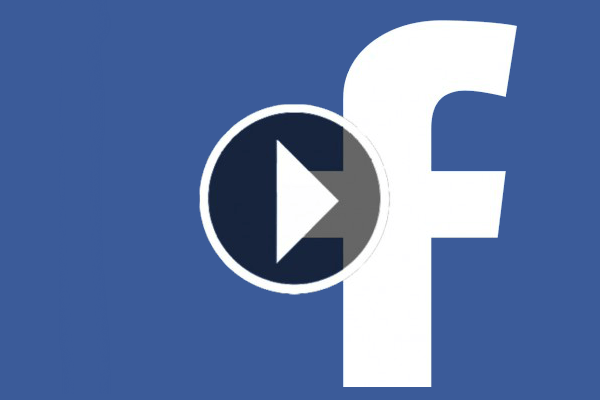 Is there anyone who enjoys the auto-playing videos on Facebook? 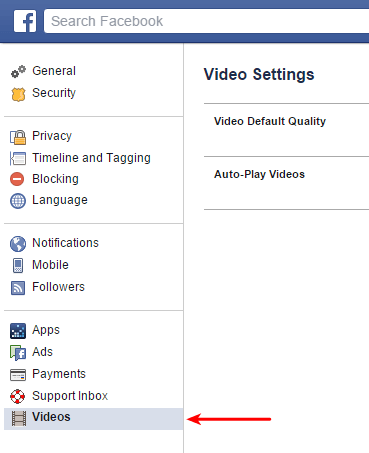 On the browser version of Facebook, which we usually access from a desktop or laptop PC, we can disable the auto-playing videos feature from the "Videos" setting. ...and then selecting Videos, which is the last option. 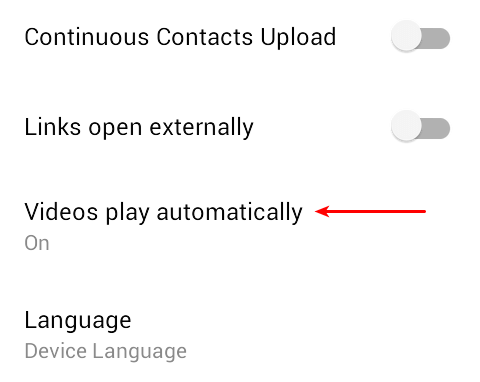 The videos tab contains two options, for the default video quality and the one that we need; the Auto-Play videos feature. We just change the Default to Off. 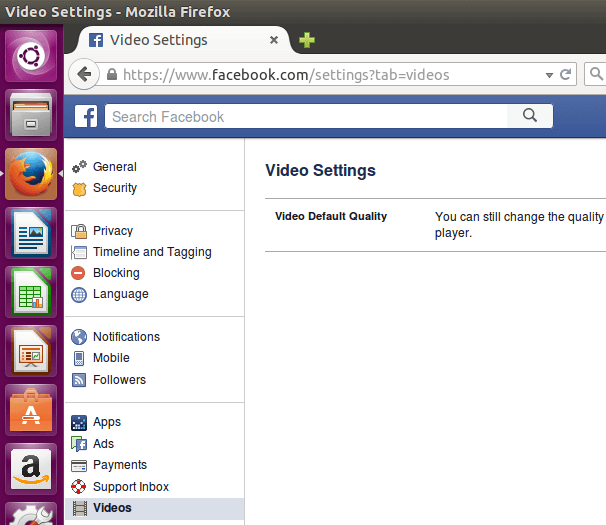 For reasons unknown, when we are logged into Facebook on a Linux system, the auto-playing videos setting just wasn't there. We have tried it with both Firefox and Chrome on Linux, and in both cases the setting was nowhere to be found. 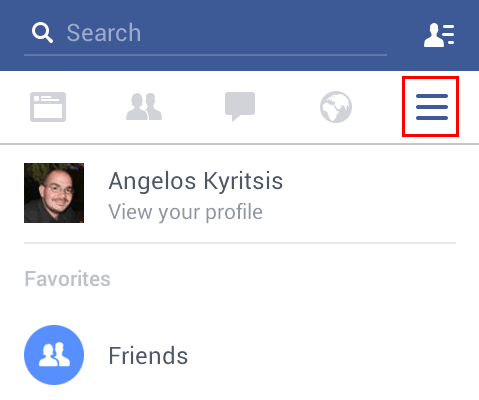 So, it seems that the operating system and the browser weirdly affect this particular setting in Facebook. 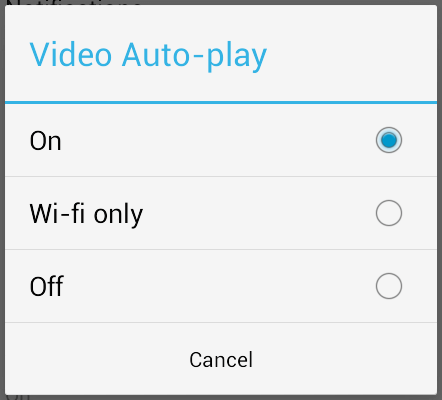 If you didn't find the auto-playing videos setting on your system, leave us a comment. Disabling auto-playing videos is even more important for smartphones or tablets, especially if we are using mobile internet. 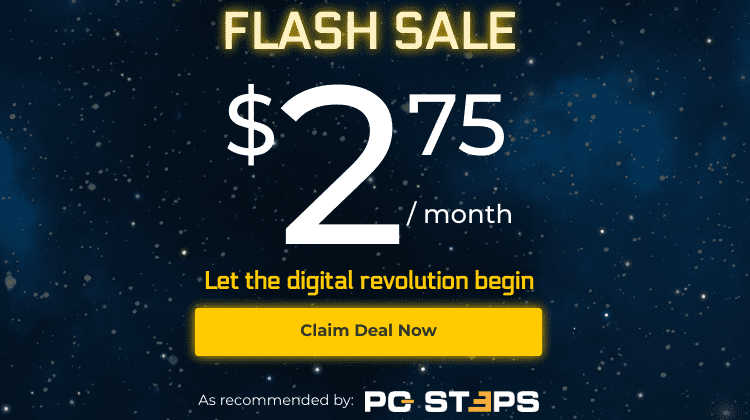 Why waste our megabytes to stream video we never asked for? 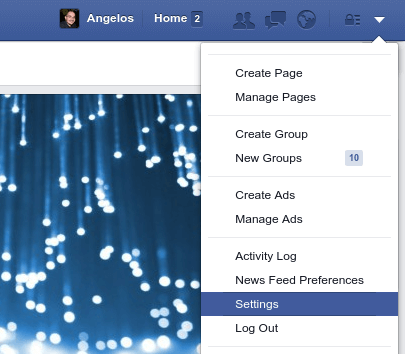 We just need to fire up the Facebook app and click on the settings menu. ...and click on "Videos play automatically". We can either select Wi-fi only, to at least protect our mobile internet data cap or disable it altogether. The auto-playing videos feature has been with us for more than a year, at the time of this writing, and it still seems pointless, as far as the average Facebook user is concerned.